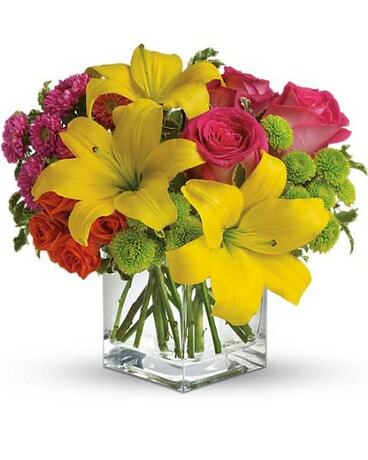 Send this summery bouquet and you''ll make a splendid splash! Perfect for birthdays, thank yous, barbecues and beyond. This warm-weather charmer will be welcome everywhere!